One feature that I do like with composers in QGIS is that you can have 2 of them looking at the same map window but centred on different locations. This makes producing maps much easier I think as in MapInfo you would have to have either a) 2 separate map and layout windows, or b) 1 map window that you move the location of depending on the map you are printing. Very true. I have used this feature a couple of times already when making some maps. If they implemented multiple map windows thing like I mentioned, it would make this feature very powerful. I have ran into this problem in MapInfo recently when doing a large planning project. We have about 12 small towns, each layout has 4 towns on it and each town maps is the same, same layer, different scales etc. In order to do this we had to clone the one map window 12 times and manage 12 map windows when making a change. Pretty painful. Agreed if you could have multiple map windows as well it would be really useful. 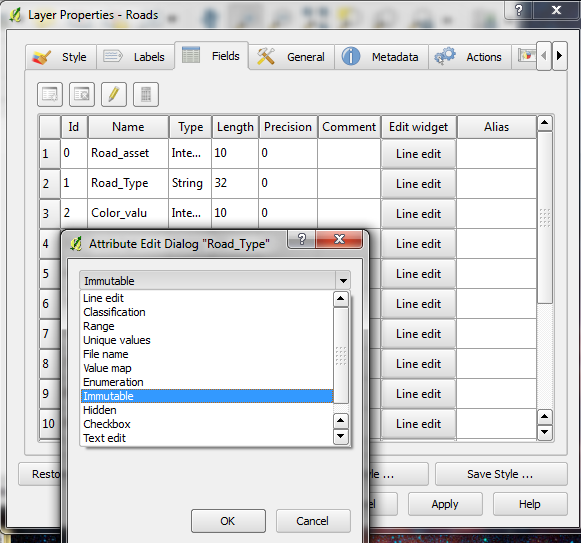 The main problem from multiple map windows in MapInfo comes when you need to change the style of any layers that are on each map window. You have to do it in each individual window. 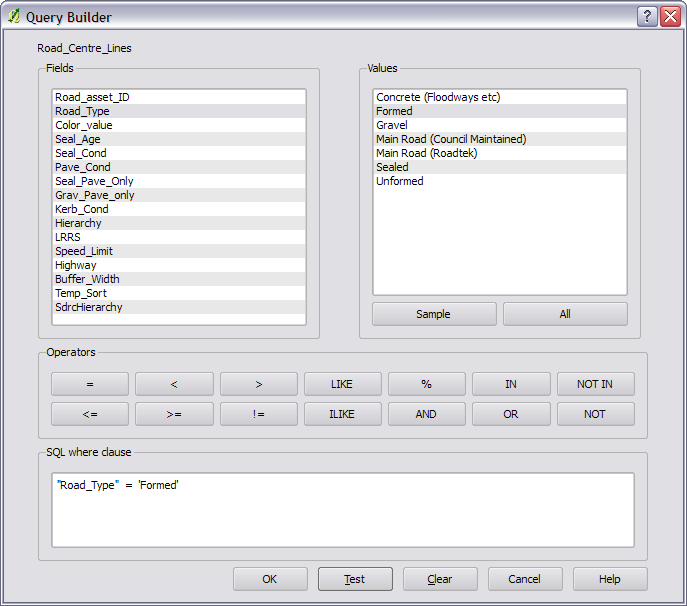 1) Create view locations in Named Views tool for each site (21 x 3). 2) Create queries for each sites data and group them, so I can turn on and off each site in one click. 4) Save the map as a JPG. This way I am only dealing with 1 map window for all sites, making changes in styling much easier to implement. The layouts are being created by someone else in the office using InDesign as they use master layouts. There was no way I wanted to deal with a layout per map as changing any detail on a layout would have to be replicated over all the layouts. That would be a useful feature in any GIS package. A nice read on QGIS – you didn’t mention the licensing and native support for 64 bit computing, something neither MapInfo or ESRI seem interested in supporting. I’m keen to hear your announcement on the release of your v2.0 code wrapper for MapInfo .NET programming – how ironic is it that the day I stumble across your blog is the same day that you post this review and I am looking for info on how to connect to MapInfo from VB!!! Interesting read Nathan, looking forward to seeing Qgis running on Android or IPad. BTW have a look at Global Mapper, not free but very very good. > BTW have a look at Global Mapper, not free but very very good. I worked for ER Mapper for 10 years and I couldn’t agree more. Global Mapper is definitely the steal of the commercial spatial marketplace at present. Mike the developer is also so hands on that a few hours after a bug report he tends to post a patch. Unheard of service with the big chaps. Some interesting observations Nathan. Having recently looked at QGIS for an Australian council the problem I found is it still isn’t ready yet to be a primary desktop application for an organisation. Also all of the key strengths you picked out have been in ArcView since version 8.0 was released over 10 years ago. 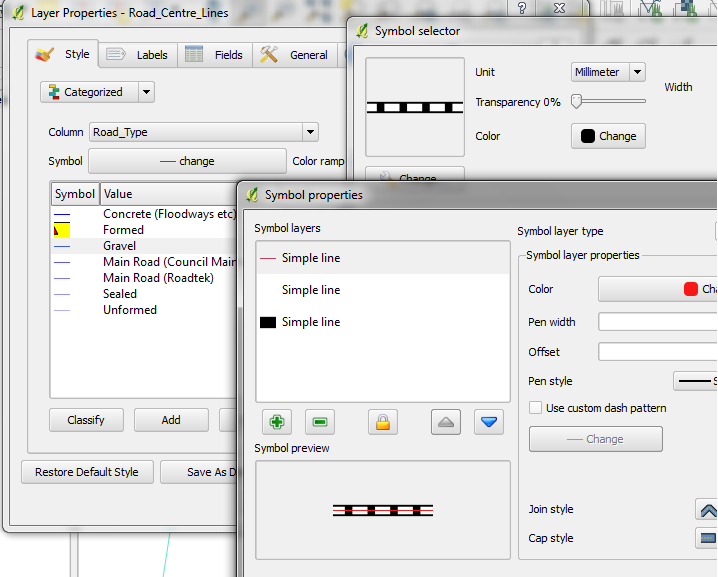 My observation is that QGIS is working hard to replicate the ESRI desktop products and their functionality. It’s still a far way off but who knows what could happen in 5 years. I do agree that MapInfo still shines out with its SQL query functionality, but I still have no idea why they have never improved its map production capabilities. It has been one of MapInfo’s biggest weaknesses and hasn’t really been improved since it was first released. Very true. 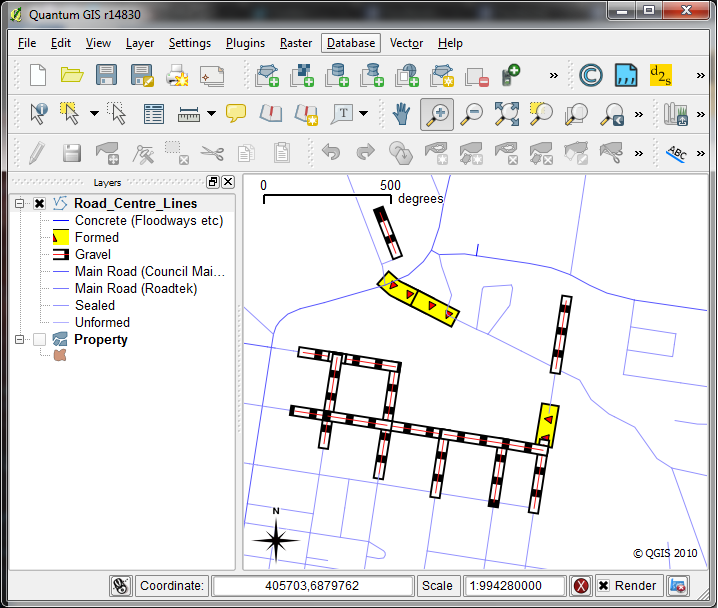 I find it’s a good complimentary GIS system to the big boys although I think it will overtake MapInfo in a few years. 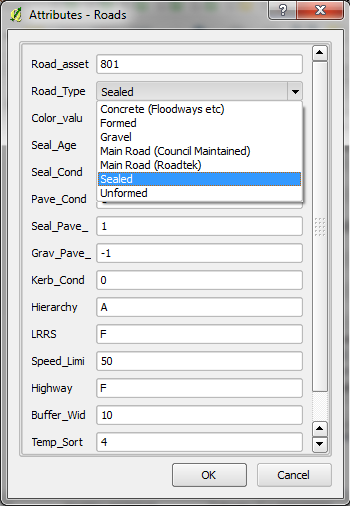 In terms of ArcView , yes, ArcView has had this stuff for a long time however it’s not free and a lot of councils or private users can’t really afford the large cost of ESRI stuff. I guess it also feels good to be part of something rather then just a user, but that is just my view on the open source vs non open source subject. Great post, thanks for a helpful comparison. Though I mainly use ESRI software, I learned GIS with MapInfo and still use it for several key tasks that it IMO it performs much better than ArcGIS. This includes geocoding. MapInfo’s geocoding engine is really great – precise, easy to configure, always gives reliable results, and the ABB file system is easy to customize. Does QGIS do geocoding out of the box? If so, how does it compare? QGIS does seem to have geocoding, although not built in but as a plugin. You can follow the instructions on this site if you want to try it out. http://www.stevencanplan.com/automatic-geocoding-has-arrived-to-qgis/ I have used it to do reverse geocoding once before and it seems to work pretty well, although I don’t do it a lot.